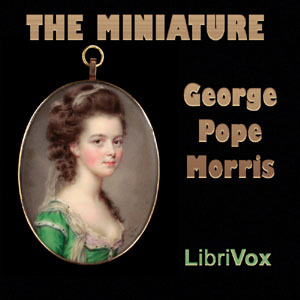 George Pope Morris was an American editor, poet, and songwriter. In addition to his publishing and editorial work, Morris was popular as a poet and songwriter; especially well-known was his poem-turned-song "Woodman, Spare that Tree!" Lines from the poem are often quoted by environmentalists.